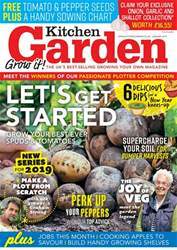 Digital Subscriptions > Kitchen Garden Magazine > 256 - January 2019 > WHAT’S COOKING? 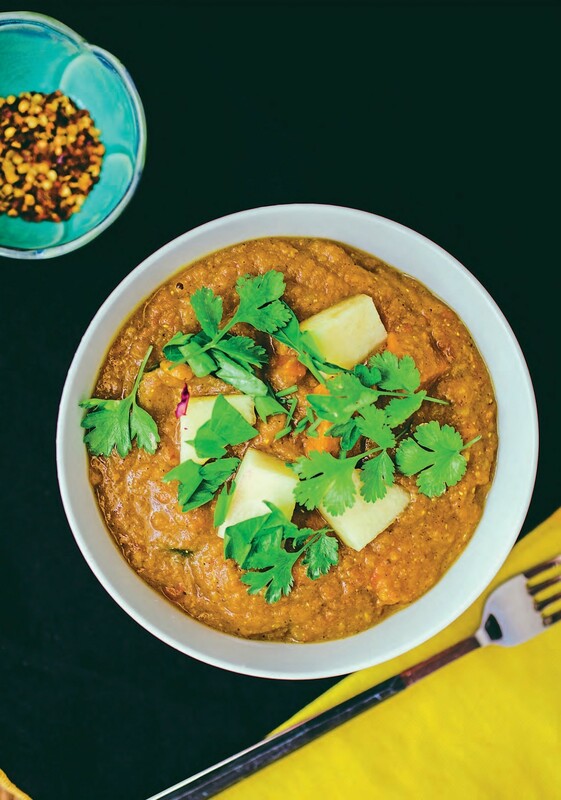 A delicious, lightly sweetened potato curry, thanks to juicy pineapple and creamy coconut milk. Serve with homemade naan and plenty of coriander for a midweek feast.